Borgert Products Comes With a Pedigree. 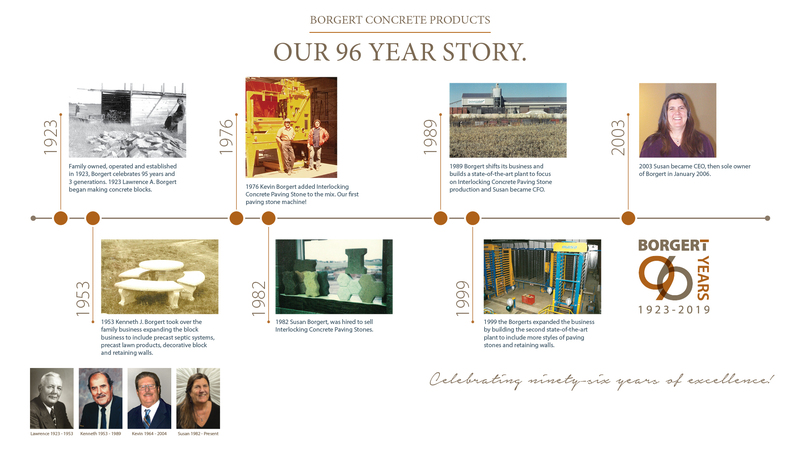 Family owned and operated, Borgert Concrete Products, Inc. was established in 1923 by Lawrence A. Borgert in East St. Cloud, MN. In 1953, Lawrence’s son, Kenneth J. Borgert, took over the business and relocated it to its current location in St. Joseph. As sole owner of Borgert Products, since 2006, I am proud to uphold the same values and traditions of quality products and service unmatched in the industry just as my Grandfather and Father did. In 96 years, we have survived some challenging times which has made us a strong leader in our industry today. We started out manufacturing block and precast and have evolved into Interlocking Concrete Paving Stones, Retaining Walls and Slabs with 2017 marking the 40 year anniversary of manufacturing paving stones. Thanks to the creativity of our people and the engineering, we continue to design new and improved products, providing our customers better selections to build their dream landscapes. 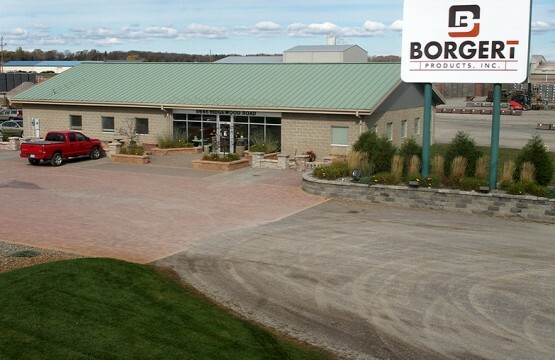 Ultimately, our Company’s success is due to the hardworking team of people at Borgert Products. We are fortunate to have skilled and knowledgeable people who work hard to produce quality product, with impeccable service and commitment to our customers. 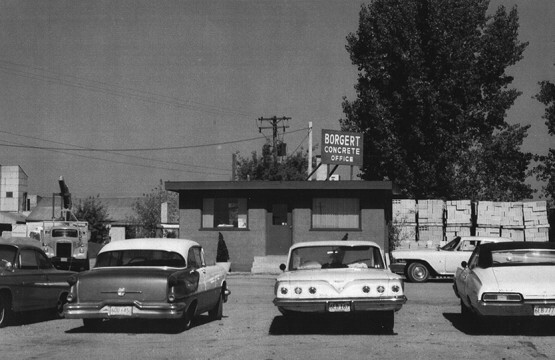 In the 96 years that Borgert has been in business, many changes have occurred and I know that the founders of our Company would be as proud as I am for where we are today. Our mission is to produce premium interlocking concrete pavements and related products, with a responsibility to customer attention, employees and the environment. 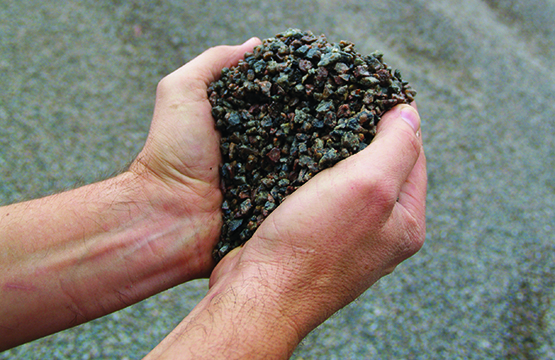 what makes our products the strongest.